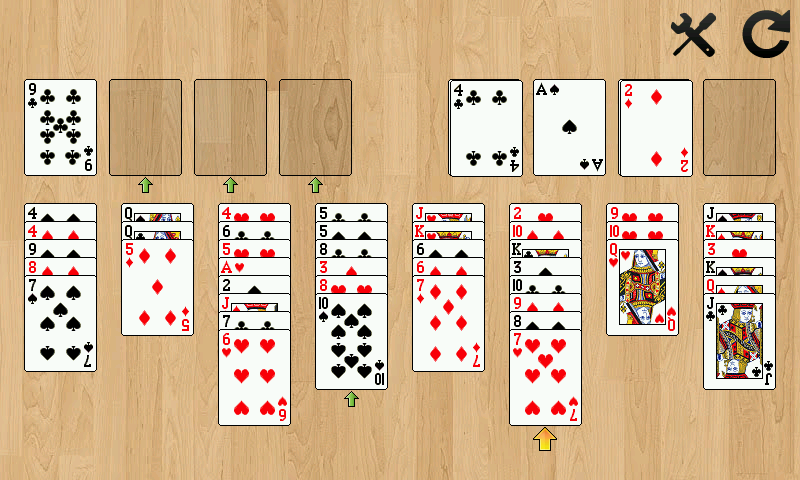 Par Mia, Sunday 3 June 2012 à 16:09	:: [Android] Freecell! 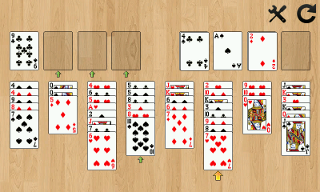 A Freecell game for Android, easy to play on a smartphone touch screen. Instead of using inaccurate drag-and-drop to select card stacks, you just click on the source stack, then the destination stack, and let the computer manage the move. Optional little arrows indicate the possible moves. Free to play, with an ad banner.